Lydia Luk remembers finding her first queer space, at 17. “It was me, the friend that brought me and two others. We were all in the closet, and we all went to the same school,” she says of the now-defunct Richmond youth drop-in group. Rather than let that experience deter her, she started attending the Gab Youth program in downtown Vancouver: first as a youth, then a volunteer, then as a youth worker and then as the program coordinator. She says her journey out of the closet was slower than that of many of her contemporaries. The first time she gave a workshop at a local high school, she used a pseudonym. “Of course, I kept forgetting the fake name and wouldn’t answer to it, so halfway through I started using Lydia,” she says, laughing. Now 29, she has spent most of the past decade organizing and facilitating in queer spaces. “People can call me an activist, but I think it’s really about caring about the people around me,” she says. Today, she works full-time as a community organizer with PeerNetBC, providing training, resources and support to peer-led initiatives across the province. Her specialty is mentorship and training in anti-oppression work. In addition to her day job, Luk attends Kwantlen Polytechnic University (KPU) in Surrey part-time and is the elected queer representative at her student union. One of her long-standing goals has been to launch KPU’s fledgling Positive Space Campaign. The #Top30Under30 is partway through Week 3! Catch the countdown and join the discussion on our special Facebook event page dedicated to this project. 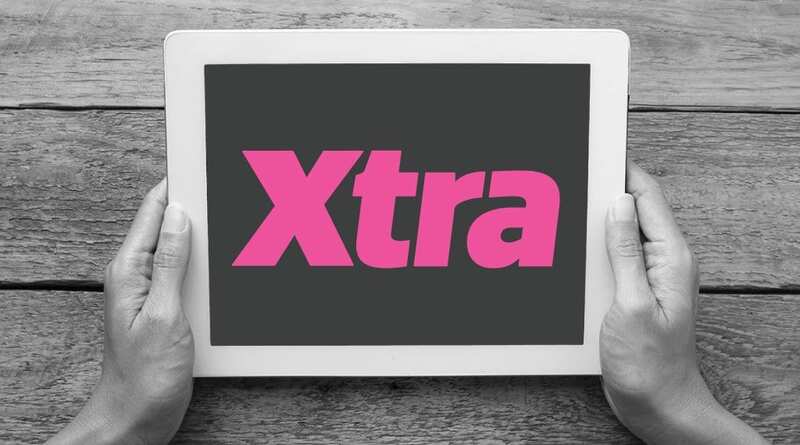 And check back tomorrow when we reveal #13, as Xtra celebrates BC's best and brightest young queer leaders.